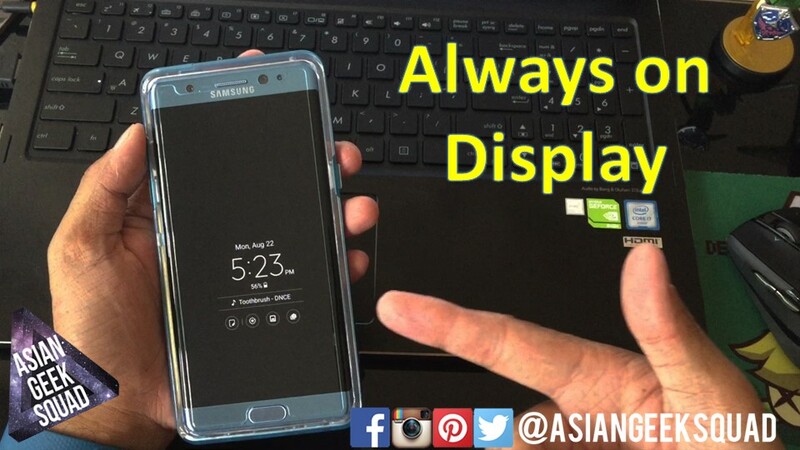 One particular feature of the Samsung Galaxy Note 7 that has become a daily-used feature is the always on display. Always on display provides information right on your screen without using (much) battery life. 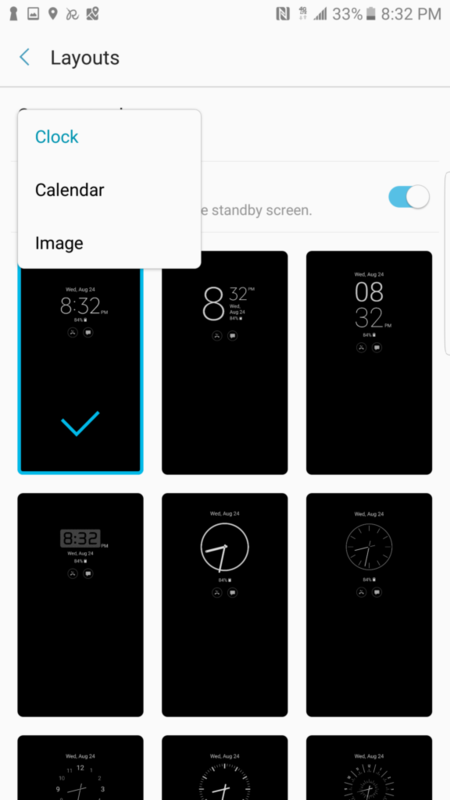 With the AOD, you can have your home screen show different type of information; such as, clock, calendar, an image, and you even write yourself a note – which will stay on your display for an hour after you have written and saved your personalized note. 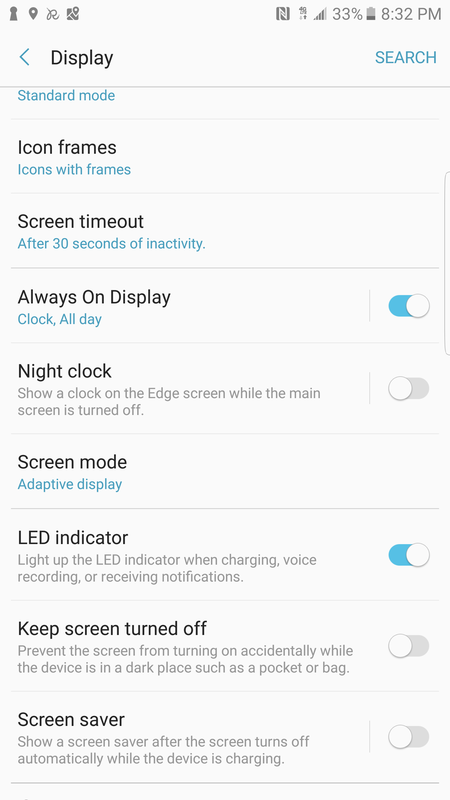 To set up your AOD, head to settings > Display > Always on Display. From there, click on layouts, and select either: clock, calendar, or image. NOTE: you will not be able to select notifications from your AOD, if you choose image as your AOD. In case you are a visual learner, check out our video. Do you have any questions about AOD? Tweet us @AsianGeekSquad!